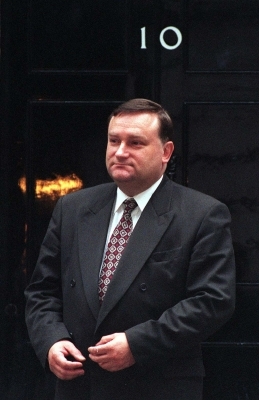 This General Election was Newcastle East MP Nick Brown’s eighth. 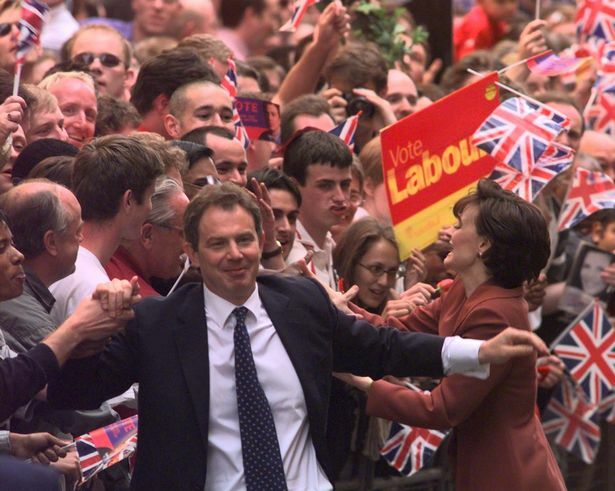 From his last-minute call-up to stand in 1983 to Labour’s glory years of the 1997 landslide, he recounts the highs and the lows of campaigning on Tyneside and the political landscape of the time. This week Brown retained his seat with 49.41% of the vote. Mr Brown saw his majority increase to 19,378 after it took a battering in 2010. But he is honest about his ‘wilderness years’ as he fell out of favour with Tony Blair and admits that his constituents always preferred it when they saw him ‘on the telly’, especially when he was in his favourite position as Minister for the North East. Newcastle East has changed over time too, with Wallsend removed in 2010 with a boundary change and Jesmond and Ouseburn added, but most significant is the demise of its three main employers Swan Hunter, NEI Parsons and Wills cigarettes. And today, one in five residents are students. He said: “The constituency now doesn’t have the industrial base that it used to have. In 1983 I was a union leader working for industrial families, it’s a far more complex picture now. Newcastle East: Nick Brown beats Mike Thomas, the constituency’s former Labour MP who switched to the Social Democratic Party. - Drivers and front seat passengers must use seatbelts in Britain by law. - U.S Embassy is bombed in Beirut, killing 63 people. - Michael Jackson’s “Thriller” album goes to one and stays there for 37 weeks. “I was chosen at the very last minute to stand in Newcastle East as the original candidate stood down. 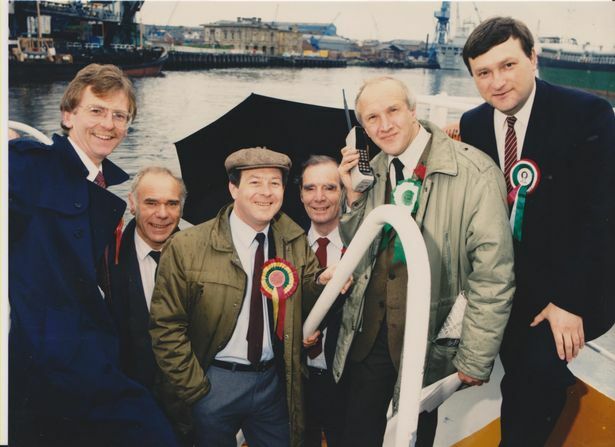 “We often hear of the ‘Gang of Four’ - the Labour defectors who set up the SDP - well we said if there was a ‘Gang of Four and a half’ then Mike Thomas in Newcastle East might have been in it. 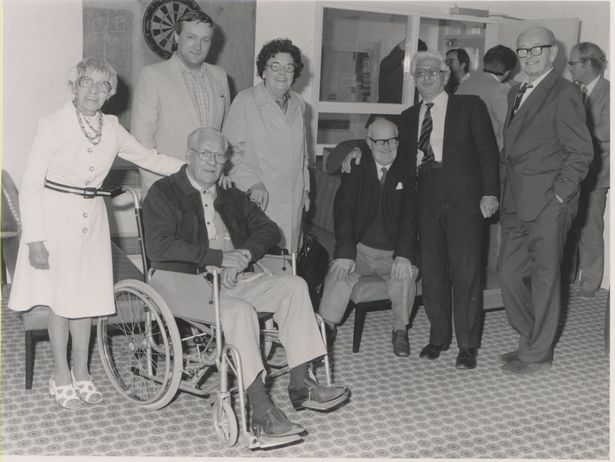 “The SDP was formed by Roy Jenkins, former Labour cabinet minister, David Owen, William ‘Bill’ Rodgers of Stockton North and Shirley Williams. 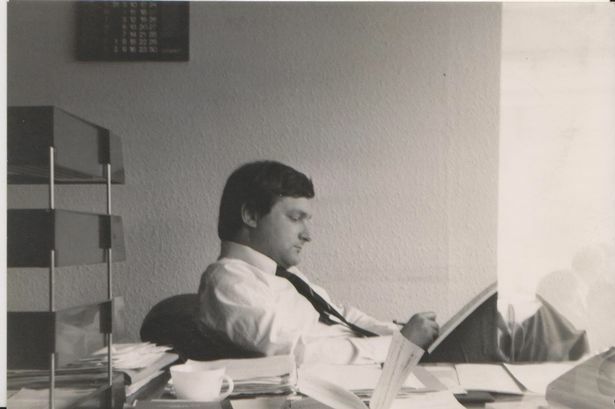 “I was an official working for the GMWU and it was over Christmas of 1982 we heard that the original choice was leaving and we would have to choose again. The local party chairman said ‘if you want it, we will back you’. “So on New Year’s Day on 1983 I decided to run and only one candidate was chosen after me, the candidate for Sedgefield - Tony Blair - someone even younger than me! 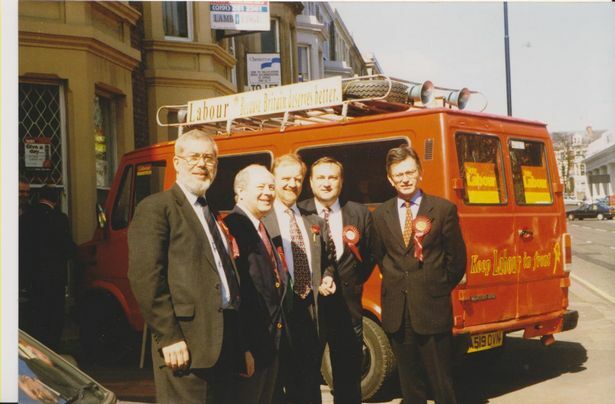 “On election day I was helped by 200 Labour volunteers and had large involvement from trade union officials. Labour regarded that seat as theirs and wanted it back. Newcastle East: Nick Brown returned with a 12,500 majority. - Anglican hostage negotiator Terry Waite is taken captive in Lebanon. - The Great Storm batters Britain in October killing 23 people. - The country’s first driver-less train line opens in London, the Docklands Light Railway. “By 1987 we were gaining ground politically but the procurement runs in Newcastle East were very bruising. “Employment was dominated by three large companies. There were 14,000 at Swan Hunter, about 5300 at NEI Parsons on the Heaton site and the third biggest was the Wills cigarette factory, which had 2,000 people in its heyday in the 1940s but was down to around 600 by the early 1980s. “So my first years as an MP were dominated by procurement rounds, whether it was turbines for Parsons or warships for Swan Hunter. “I was dealing with cases of industrial illness, mesothelioma and deafness. “The procurement battle against Harland and Wolff for the Auxillary Oiler Replenishment vessel was a crucial one. “Myself and the Wallsend constituency MP Ted Garrett asked for a meeting with Mrs Thatcher to discuss the situation and she agreed to meet us. “She said ‘come in Ted, come in Mr Brown’. I said Swan Hunter could really make a success of it, she was quite enthusiastic. “I can’t claim I knew her, but I could tell that she was sparking off what I was telling her. “The politics overwhelmed us in the end and the contract went to Belfast. The job loss announcements always came on a Friday afternoon in case the workers stopped and walked-out. Newcastle East: Nick Brown returned and increases majority. - Prince Charles and Diana, Princess of Wales, announce their separation. - IRA continue their bombing campaign, including one near Downing Street with no injuries. 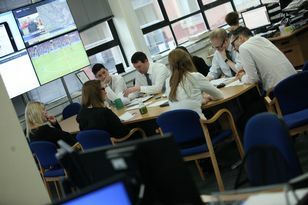 - Financial embarrassment for the Government as “Black Wednesday” sees the government suspending Britain’s membership of the European Exchange Rate Mechanism. “By this point I had steadily built the vote and Labour had got a new lease of life in 1991 and we were almost there at the 1992 election. “We didn’t win but we thought we could, so I was a bit down that we didn’t quite make it. “Neil Kinnock stood down as leader and we elected John Smith and I was on his treasury team. I thought John was an absolutely tremendous man and I was absolutely heartbroken when he died in 1994. “He came and visited Swans as leader of the Labour party and the workers hung a banner out across the yard saying ‘thankyou for coming John Smith’. And it shows the decency of John Major that he went to the funeral. 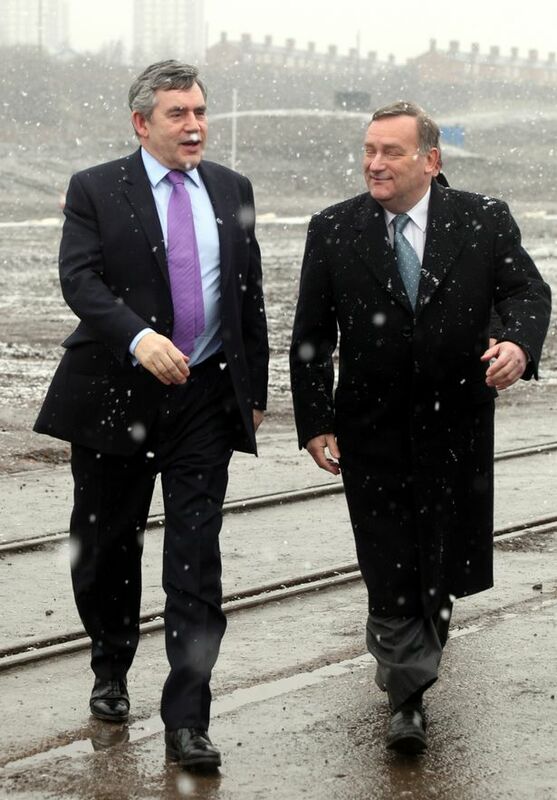 “Then we had the next leadership campaign. 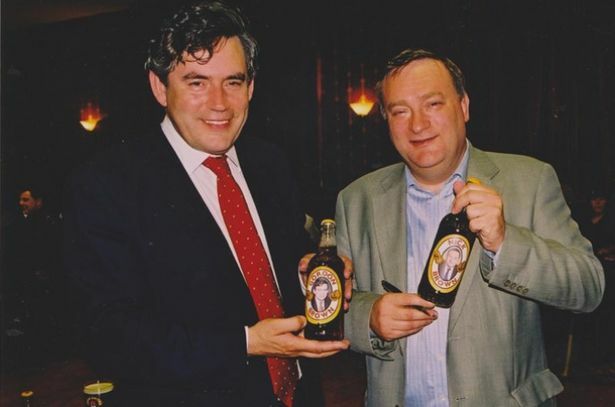 I made no secret of the fact I was urging Gordon Brown to go for it although I supported Margaret Beckett because I was her deputy at the time and Tony Blair was elected. “Even then it was clear to me that there were two modernising forces at work in the Labour Party. I’d known Tony since 1982 and I certainly thought I knew him well. “I would have said he was a good man in politics for the right reasons. He led a brave campaign to re-write the clause four of the party. 1997 - John Major taking on Tony Blair (Labour) and Paddy Ashdown (Liberal Democrat). Newcastle East and Wallsend: Nick Brown sees his majority increase to 23,811 during Labour landslide. Faces opposition that year from Conservative politician and North East businessman Jeremy Middleton. “In 1997 people wanted rid of the Conservative Government. John Major, who I think was a good man with an intractable problem, was unwise to clear his cabinet and he got unwisely involved in the ‘war on Europe’. “At the time everyone was very clear that this was a generational chance for change, and by that point the Labour shadow cabinet were very strong. “The weekend after the election was wonderful, the sun was shining, and the crowds lined the streets and there was a lovely atmosphere. “I was made a privy councillor on the Saturday and legendary civil servant Murdo Maclean said to me ‘chief, we hoped it would be you’ when I got into number 12 Downing Street. “In my elation it didn’t occur to me that he would have said that to whoever had got in. “So Tony was in number 11 Downing Street because it was a larger flat and Gordon Brown and his wife Sarah were in number 10. It was the first time any of us had ever been in these buildings and Tony rang me on the internal phones and said ‘I want to come down and have a look around’. 2001 - Tony Blair taking on William Hague (Conservatives) and Charles Kennedy (Liberal Democrats). 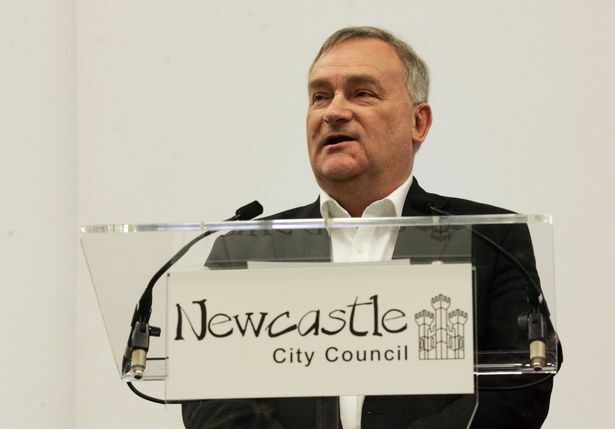 Newcastle East and Wallsend: Nick Brown wins again. 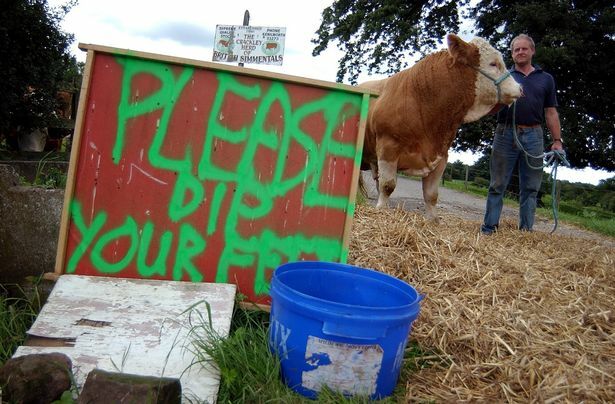 “Tony made me Agriculture Minister for three years between 1998 and 2001, and the election was called right in the middle of the foot and mouth out break. “Alongside 1983, I’d say this was my hardest election. “I’d say I’ve been a lucky man in my support from people in Newcastle East. They were all for me and Newcastle City Councillor and my agent Davey Woods made a speech about there being urban solidarity with the farmers in difficult times. “I was also given the Freedom of the City of Newcastle alongside Alan Shearer and Jonathan Edwards at a ceremony at The Sage in that year. That was such a wonderful thing and there was a little party for me at the Tyneside Irish Centre in town. “Liberal Democrat Lembit Opik, who used to be a city councillor for South Gosforth, joined me there once and he always likes to say how I almost got him into serious trouble. “We were in the club, the blinds were down and I said to Lembit, go on, why don’t you give them a tune as he plays the mouth organ. “I said play them The Sash, I told him it’s not sectarian in here no one will mind, and so he starts off playing this Protestant marching song and like a Western when the sheriff comes in, you could hear a pin drop. 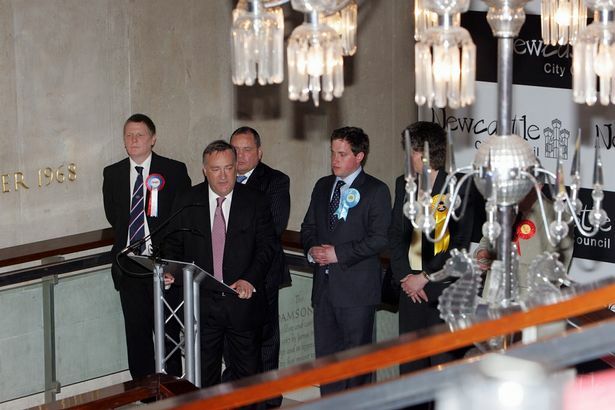 2005 - Tony Blair taking on Michael Howard (Conservatives) and Charles Kennedy (Liberal Democrat). Newcastle East and Wallsend: Nick Brown wins but with a much reduced majority. 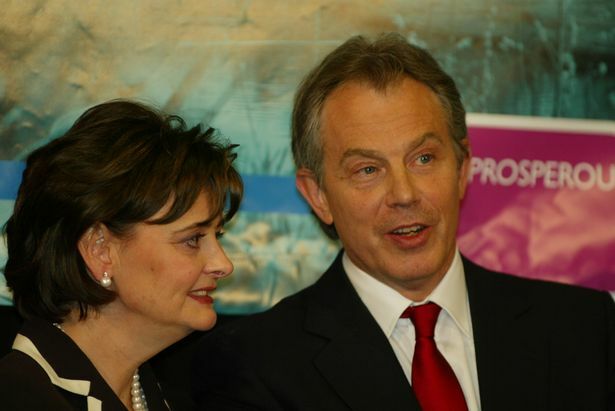 “Iraq did cause huge rows and there was an enormous number of inquiries. Everyone was blaming everyone else, and for me really these were my ‘wilderness years’ as I’d been moved from agriculture, then to the department of work to roll out the Job Centre Plus, then I spent two years out of Government altogether. “The party was getting increasingly disenfranchised with Tony’s leadership, There was the right of the party that was solidly Blairite - they were behaving in a pretty sectarian way and provoking a reaction. “The relationship between Tony and Gordon had deteriorated. I sensed too that my constituents prefer you to be in Government rather than just being a local MP and I always got the impression that they were quite proud when they saw you on the TV. “I was a big Gordon supporter then, as I am now, and I got brought back under Gordon Brown’s leadership as Minister for the North and a year later was chief whip and I knew it was going to be a very hard job but I really loved being a regional minister. 2010 - Gordon Brown (Labour) taking on David Cameron (Conservative) and Nick Clegg (Liberal Democrats). Winner: Hung Parliament, coalition forms between Conservatives and Lib Dems. Newcastle East (Wallsend shifts into the North Tyneside constituency and Ouseburn and Jesmond are brought into Newcastle East): Nick Brown wins after challenge from Lib Dem Wendy Taylor and his majority shrinks again. “We’d had a pounding for a few years running up to 2010 and getting policy through as Chief Whip had been exhausting, as within the party there were representatives of all points of view. “By this point the support for the intervention in Iraq was dying away. People were reflecting in what they had done. “The consensus was that vote was done more on loyalty than conviction and at the time I supported it and thought it was the right thing to do. “After the 2008 financial crash the pressures on the Labour Government were phenomenal. The debt and liquidity crisis started in the United States and spread worldwide. “I admire Gordon Brown and Alistair Darling for facing up to the problems and helping the Western world find a way through. 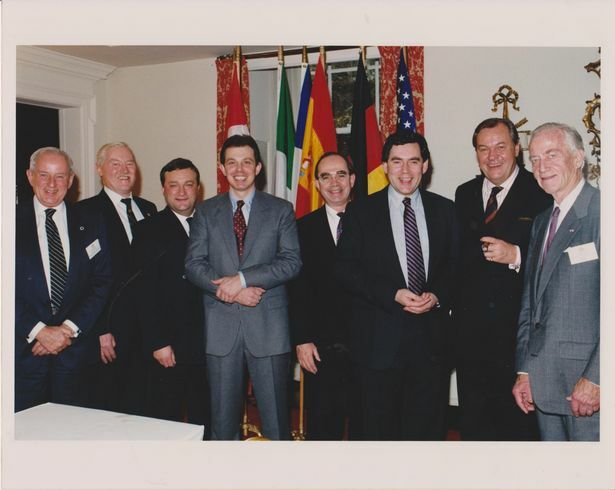 “Both myself and Doug Henderson were deeply involved in the Government’s rescue of Northern Rock. 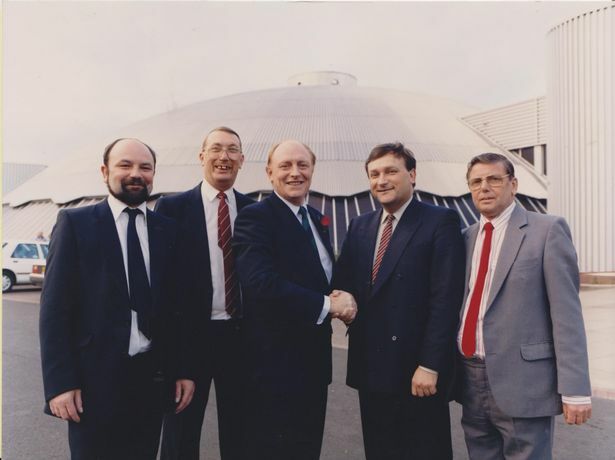 The pressure on both jobs were enormous, but I was determined to do the best I could for the North East, working closely with the region’s other MPs and local authority leaders including Newcastle’s John Shipley. Now officially the region’s longest serving MP, Mr Brown saw his majority increase to 19,378 after it took a battering in 2010. He overtakes Lib Dem Sir Alan Beith, who stood down in Berwick, and whom had the previous longest serving record with 42 years in post. Dr Wendy Taylor for the Lib Dems, who also challenged Mr Brown five years ago, came in with 4,332 votes. She had won 12,590 in 2010. UKIP’s David Tilley Robinson-Young received 4,910 votes. He commented on UKIP’s rise: “It’s the Conservatives who are second, not UKIP, and what is more striking is the collapse of the Lib Dem vote.